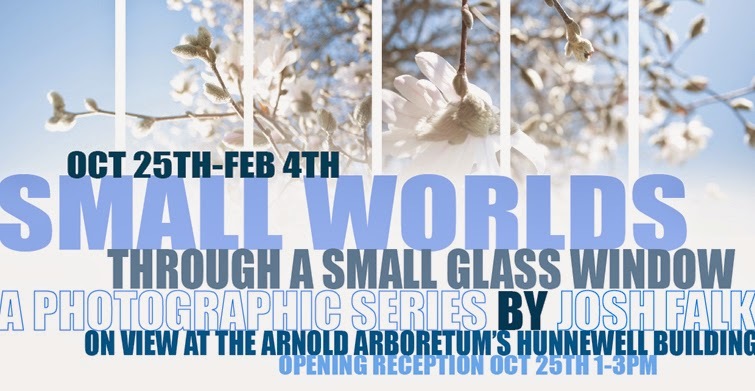 I am pleased to announce that I will be showing a series of photographs at Harvard's Arnold Arboretum this Fall. The work is part of an ongoing photo series called Small Worlds. This show has been in the works for over a year now, and I am excited to see it finally unfold.